I've been doing a bit of digging and I just cant seem to find what I'm looking for. Pretty much I've set up a map using a tile collection of 8x8 tiles but I just cant work out how to properly use the map as a background. 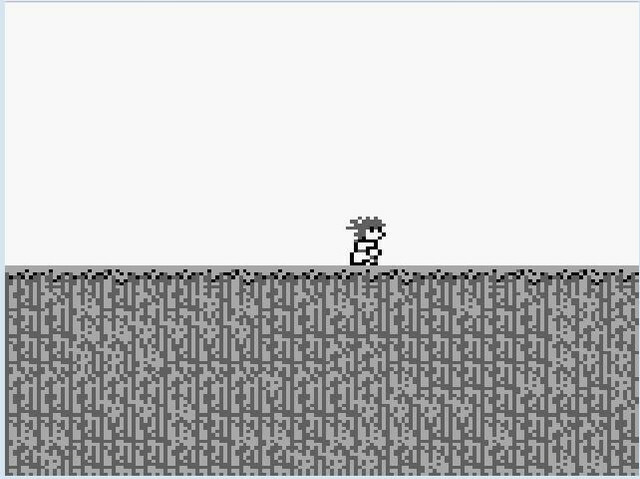 Also, I've gone and set light grey to transparent so I can use white in some sprites, however when I put this in game the white I used in the sprites shows up as light grey, how do you set it to white outside of the tile editor? I've managed to get the background displaying (sort of) however it only shows up one sprite type instead of what its supposed to show. To select another color than white as the transparent color, you have to set the sprite palette (OBP0 or OBP1) to the correct value. Setting OBP0 to %11100001 will probably be correct in your case. Thanks, any chance you could show me how to do that that in C? set_bkg_tiles(0, 0, 20, 18, map01); // 18 instead of only 10 lines. 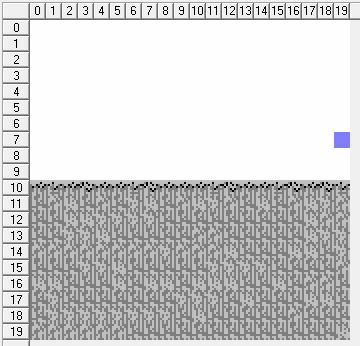 Setting VBK_REG to 1 and immediately afterwards to 0 doesn't make much sense either but shouldn't be the cause for the problem. Thanks, those both worked beautifully, I ended up setting it to 20, 20 as that was the background size. Good. 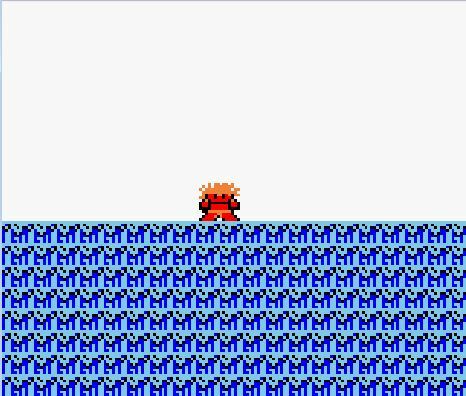 But keep in mind that the Game Boy screen only displays 20 x 18 tiles. So the last two rows won't be visible unless you add vertical scrolling to your game.